Communicating the key messages about your business, and its products and services is never an easy task, especially when this involves crafting that message into a succinct and engaging written communique. That's where we can help. At Sydcam, we offer our clients a unique perspective when it comes to their copywriting and editorial needs. How? Simply put,we're first and foremost marketers, so we develop content primarily from a marketing perspective. What this means for you is that we don't simply strive to develop interesting stories, but are instead focused on writing ones that will promote your business in an effective and successful manner, ultimately delivering bottom line results. How will this message differentiate you from your competitors? 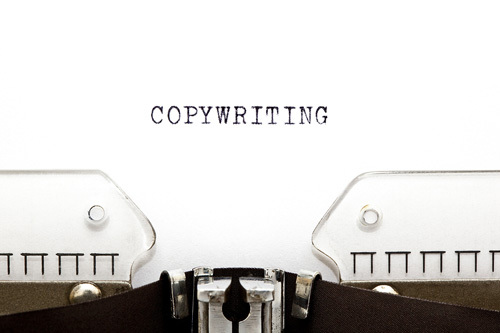 How can we write copy that will move your prospects to buy, and your clients to buy more? All these and many more factors are incorporated into the written words and phrases we create for you! What this means for you is that we will write and edit content that will resonate with your target markets, conveying your products and services in a way that will achieve your marketing and sales objectives while also building your brand in a consistent manner. Whether you're looking for SEO content for your website, copy for your email marketing initiatives, postcards, brochures or advertisements, or are even looking to develop a complete content marketing campaign, let Sydcam be your one-stop-shop for all your copywriting and editorial needs. Talk to us today about how we can develop the right content for you that will portray your business in a positive and professional way.